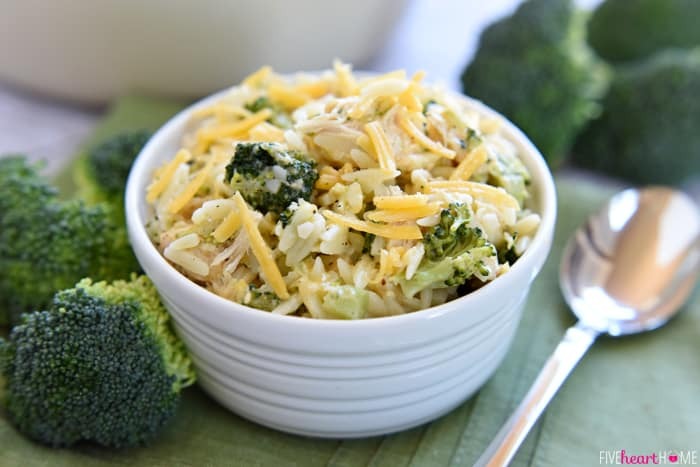 Broccoli Cheese Orzo with Chicken is a quick, simple, balanced meal that comes together in one pot using leftover chicken (or turkey). After the past couple of weeks, y’all were probably starting to wonder if I would ever share a non-Thanksgiving recipe again. Well, today’s your lucky day! 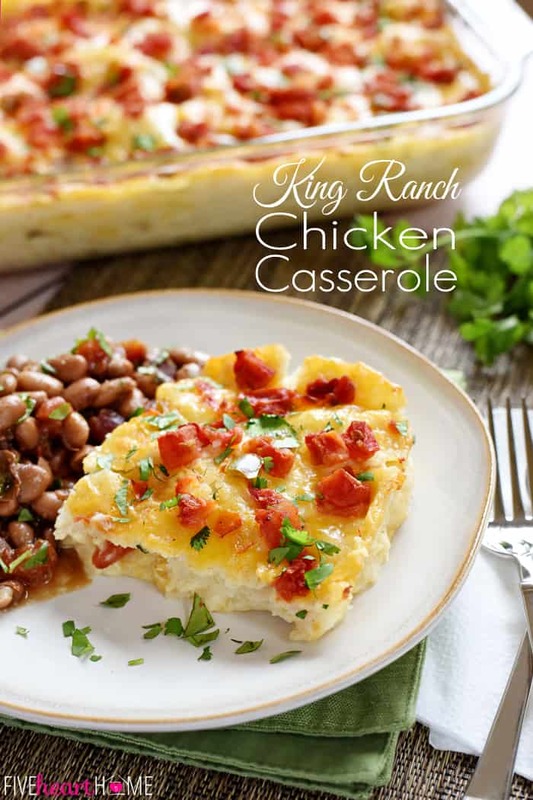 Because while I originally devised this one-pot meal as a quick way to get dinner on the table while incorporating leftover chicken, that chicken could be easily substituted for another variety of poultry that will very soon be in excess supply. Gobble, gobble. 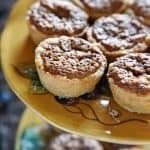 That’s right, folks…when you find yourself looking for different ideas to use up that leftover Thanksgiving turkey in a little over a week, I’ve got just the recipe for you! Making it only requires a handful of common ingredients, one pot, and under 30 minutes. And you end up with a balanced meal (think carb, veggie, and protein), to boot! When I call this recipe simple, I mean simple. Just chop up your broccoli and toss it into a big pot of boiling water with some orzo pasta. 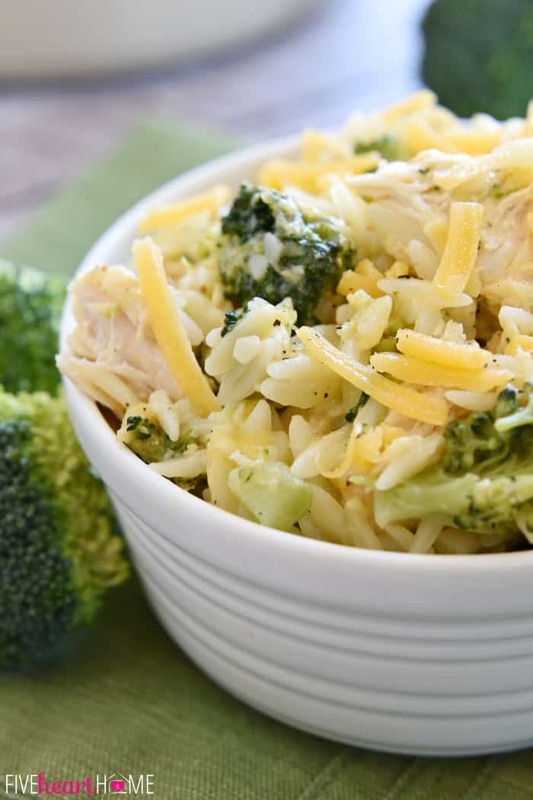 The broccoli and orzo will cook at the same time, after which you’ll stir in grated cheddar, Parmesan, and diced chicken or turkey. Season to taste and voilà…an effortless, well-balanced meal in no time! The recipe is pretty basic, so feel free to change it up to your liking. 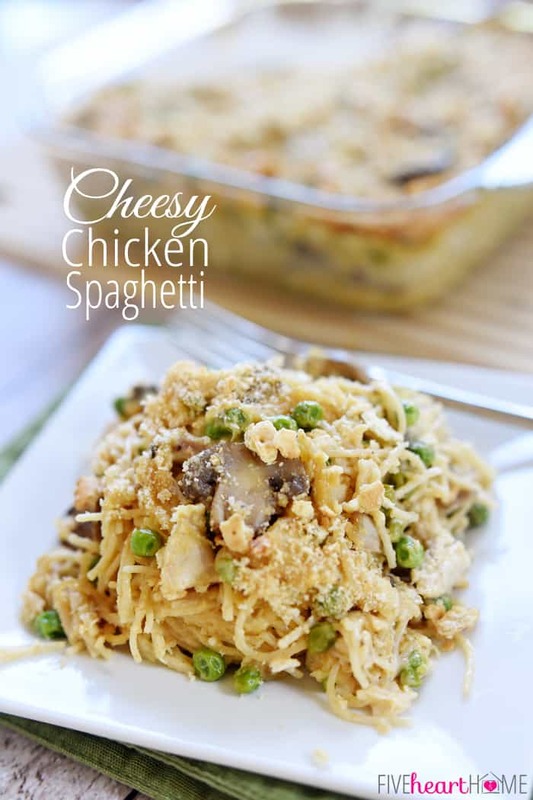 Incorporate a variety of veggies or swap out cheddar for your favorite cheese. Jazz it up with different herbs or seasonings. 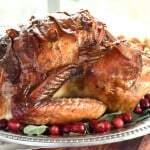 Leave out the chicken/turkey for serving it as a side dish or a vegetarian meal option. Change up the type of pasta that you use. 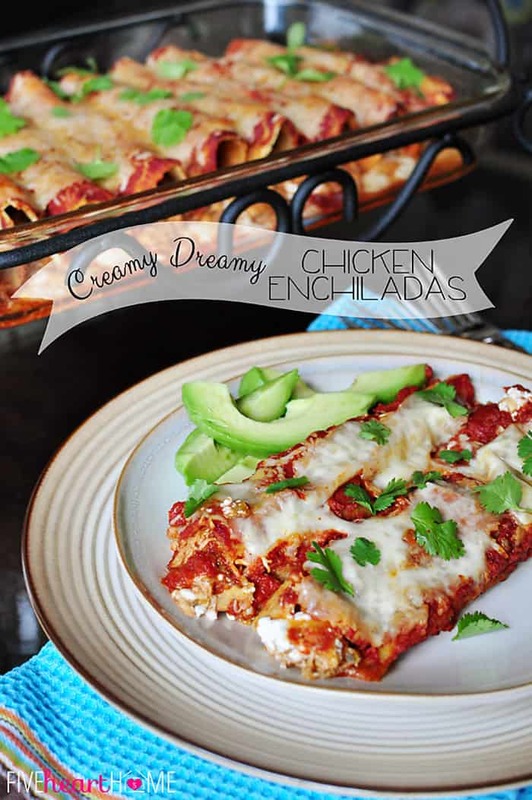 Think of this recipe as a template for a quick and easy meal and let your creativity (or the about-to-spoil contents of your refrigerator) dictate how dinner turns out! So tuck away this recipe for post-Turkey Day — or for any day that you find yourself needing speedy supper inspiration come 5:00 — and enjoy! Set a large pot of water over high heat and bring to a rolling boil. Season with salt (or a bouillon cube...see notes below) and add orzo and broccoli. Boil for 8 to 10 minutes, stirring occasionally, or until orzo is to desired tenderness. Drain into a colander and return orzo and broccoli to pot. Stir in cheddar, Parmesan, and diced chicken/turkey. Season with salt and pepper, to taste. Serve immediately. Instead of salting the pasta water, I like to give the recipe more flavor by seasoning it with a spoonful of Organic Chicken (or Vegetable) Better Than Bouillon (which is chicken/veggie base that can be substituted for a bouillon cube). Be sure to coarsely chop the broccoli. If it's finely chopped, you will lose a lot of it through the colander when you drain the pasta and broccoli. Alternatively, you may cut it into florets and forgo the chopping. Boiling the broccoli with the orzo will render it pretty tender. 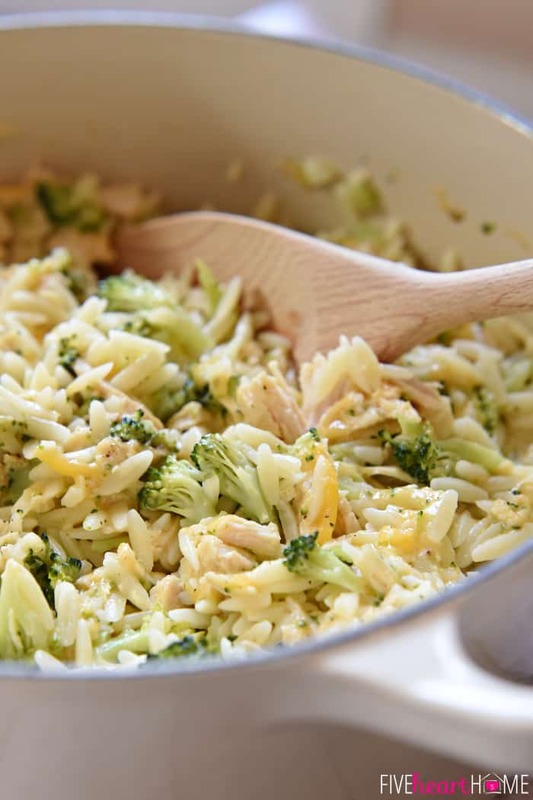 If you prefer your broccoli on the crisp side, boil the orzo alone and only add the broccoli during the last 4 minutes of cooking time. Variations *Use different types of cheese (or add more cheese). *Add additional flavorings (such as a teaspoon of mustard, or a pinch of nutmeg, or chopped fresh parsley, or a pinch of red pepper flakes, etc.). *Omit the chicken for a vegetarian option. 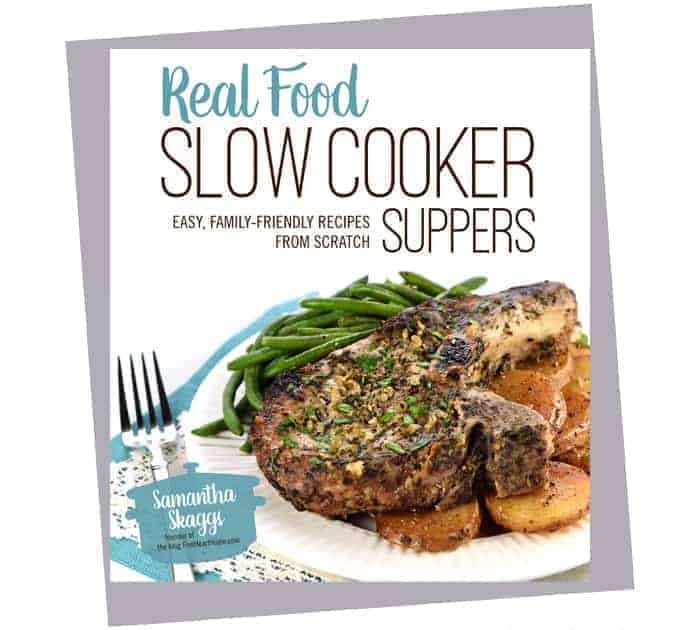 Hey Samantha, this looks amazing! 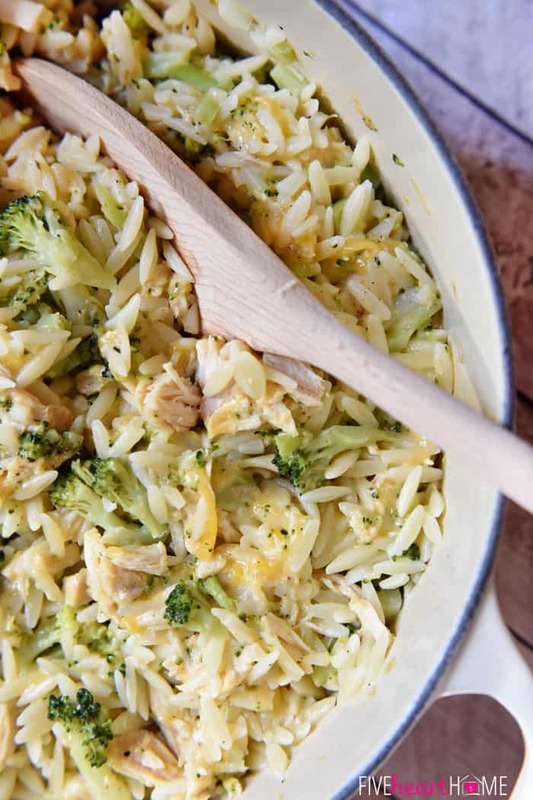 I’m obsessed with orzo and I love the idea of the chicken (or turkey) + broccoli combo! Thanks for sharing. Can’t wait to make it! Thanks so much, Erin! We are big fans of orzo at my house as well…it’s such a fun shape of pasta to eat. 🙂 I hope you love this variation on it! 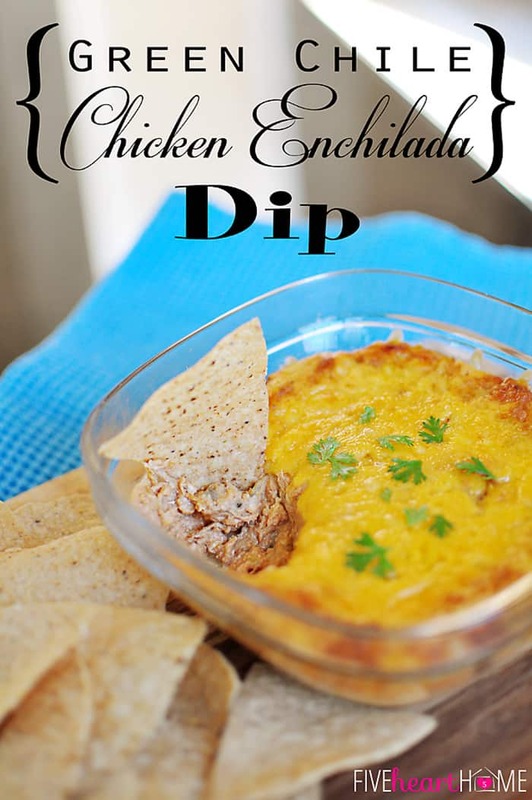 This sounds a nice idea with leftover turkey. Definitely love the simple ingredients and full of flavors. Thank you, Linda! 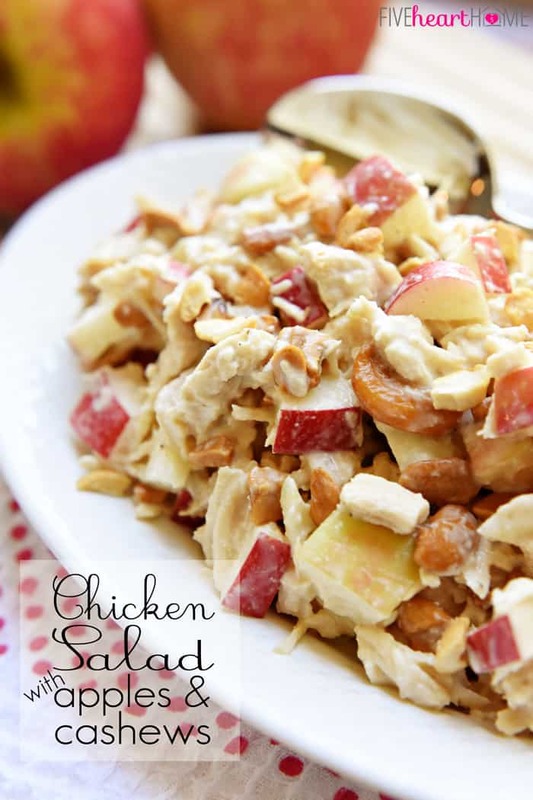 This is definitely a great way to use up leftover turkey in a new way. Sometimes it’s nice to have something a little different after all of the Thanksgiving foods… 😉 Hope you enjoy it if you have a chance to try it! 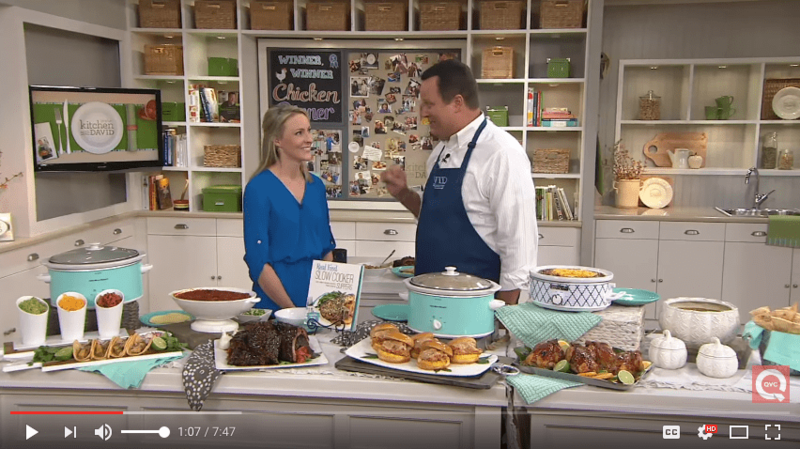 It sounds like you just might have this dish in your near future, Kelly! 😉 Hope you enjoy it! This is a great variation of chicken with broccoli and rice I make. 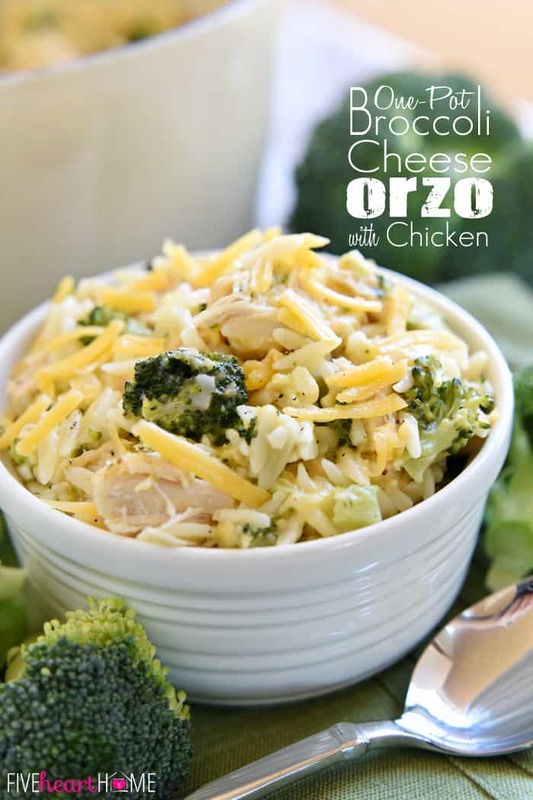 Going to switch for orzo next time and I love the idea of boiling the orzo and broccoli together! I am embarrassed to say I have never cooked with orzo. I keep forgetting to buy it. I guess that points up the bennies of having a grocery list, which most of the time I don’t unless its a company dinner or I am making a very specific recipe. This looks so good and is so up my alley to fix that maybe THIS time I will put the dang stuff in my cart. Ha, Carol…nothing to be embarrassed about! 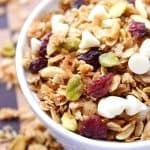 But I bet you would enjoy orzo, so you should definitely add it to that mental grocery list the next time you head to the store. 😉 Hope your week is going well! These are all great ideas for the leftovers coming soon. 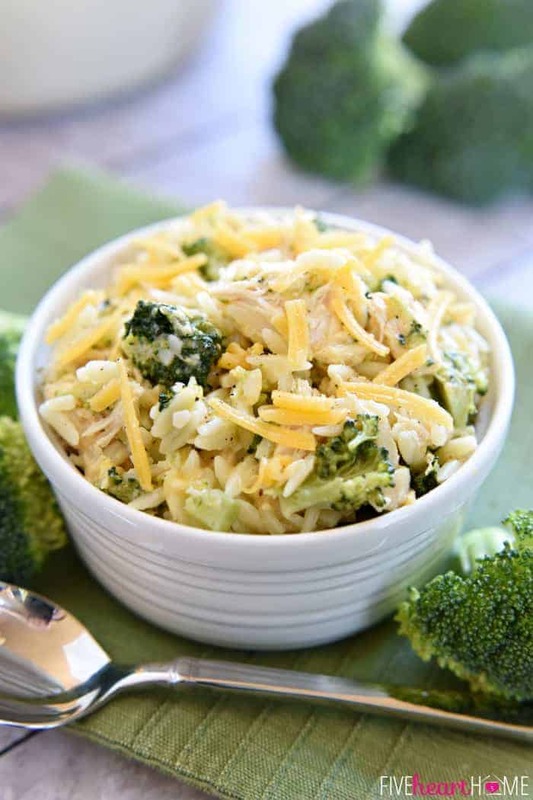 The Broccoli Cheese Orzo with Chicken sounds really yummy! Thanks for sharing on #WW Oh My Heartsie Girl this week. 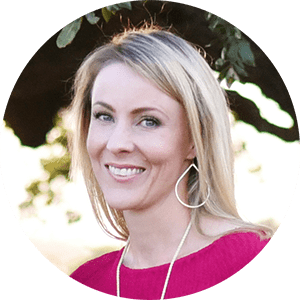 I love your blog theme, I have been checking out where you got yours. Thank you, Karren! Thanks for hosting, and I hope you have a fantastic weekend! I love orzo. I’m definitely going to have to add this to my dinner rotation! I hope you enjoy this, Stephanie! I love orzo, too…there are so many yummy things you can do with it. 😉 Thanks for stopping by and hope your week is going well! This looks delicious I want to make it with my foods class. How many cups or mL is 8 ounces of orzo? Hi Gem! I just measured out 8 ounces of orzo using my food scale and it was pretty much equivalent to 1 cup. You could also just look at how many ounces are in the package of orzo that you buy and figure out how much to use accordingly (for example, if you have a 16 ounce bag, just use half of it). 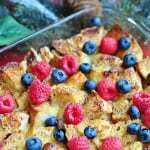 Hope that helps, and hope this recipe is a hit with your foods class!